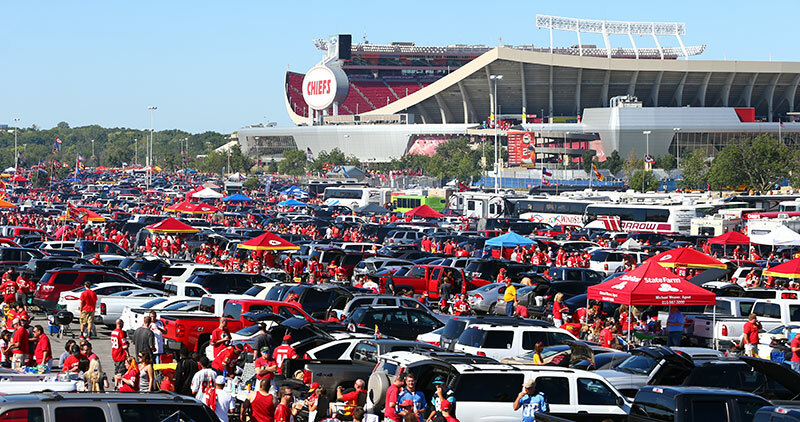 Soon, sports fans in Ontario will be able to tailgate like their American neighbours! The Ford goverment plans to legalize tailgating, meaning sports venues will allow drinking on the property, and they'll even sell alcohol outside. Premier Doug Ford's executive director of strategic communications tweeted that the change means the government is treating adults like adults. Any parking lot or venue within a reasonable distance from a major sports complex, like the Rogers Centre or Scotiabank Arena, would be able to apply for the permit (can you imagine tailgating at the Aud!? ).